Now an Official Walt Disney World Hotel, guests enjoy more time for family fun with special Disney perks. 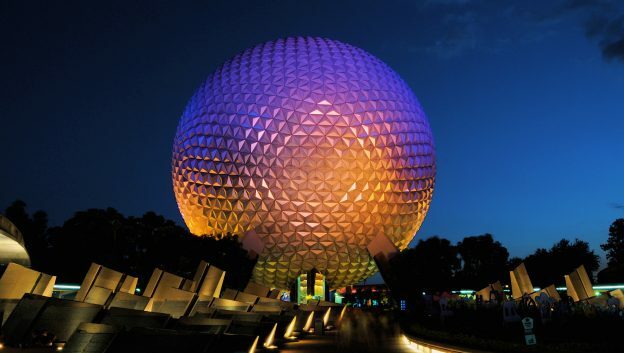 This special Disney perk gives you more time to enjoy your Disney experience, by allowing access to one Walt Disney World Theme Park either before regular opening hours or after regular closing hours! Now an Official Walt Disney World® Hotel! Guests now enjoy Disney FastPass+ 60 days before arrival! Valid through 2019. As our guest, you now enjoy Disney’s Extra Magic Hours benefit and Disney Fastpass+ service for even more magic. Booking for Disney Fastpass+ service is now available 60 days before arrival, giving you earlier access to plan out all the fun with your family. Disney’s Extra Magic Hours benefit allows you to enter a select theme park either before or after regular hours. Valid on stays through the end of 2019, with a valid Walt Disney World Theme Park ticket. 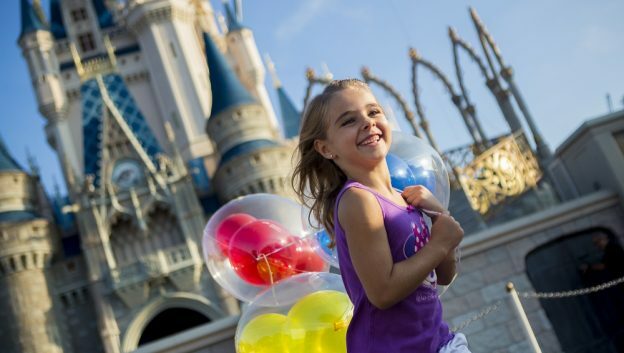 Disney FastPass+ service allows you to reserve access to select attractions, entertainment and more at Walt Disney World Theme Parks up to 60 days prior to your arrival, for your entire stay. 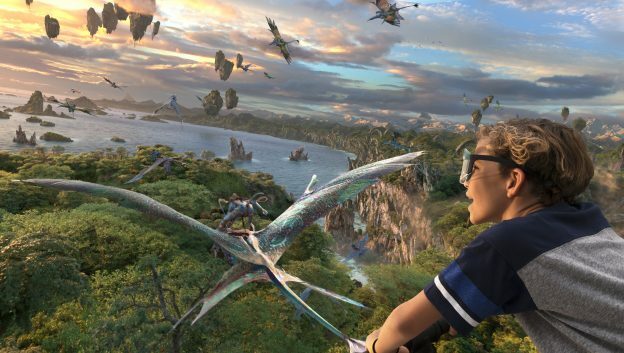 You will have the freedom to choose from over 60 of your favorite Walt Disney World® experiences―with the flexibility to change your plans at any time― right at your fingertips! What is required to access Disney FastPass+? 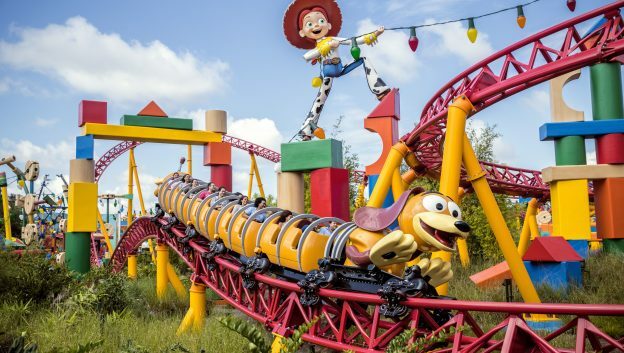 As a guest of Hilton Orlando Bonnet Creek you can now reserve Disney FastPass+ service for attractions, shows and more – up to 60 days before you arrive! It’s as simple as enrolling in the MyDisneyExperience app and linking your hotel confirmation and Disney Theme Park tickets to your account. Plus, you can modify Disney FastPass+ service plans on the go, on your mobile device or at in-Park kiosks. Best of all, this limited benefit is included with your hotel stay and Walt Disney World Theme Park tickets. Upon booking your stay at Hilton Orlando Bonnet Creek, please allow up to 72 hours for your information to be added to the Disney reservation system before linking to your MyDisneyExperience account. Plus, guests at the resort also enjoy transportation to and from all four Walt Disney World Theme Parks and Disney Springs®. And, for an extra special experience, select guest rooms offer views of the nightly Walt Disney World fireworks, for a most magical way to end your day. For your convenience, Disney Theme Park tickets are available for purchase online here, or at our Guest Services Desk in the hotel lobby upon your arrival. There has never been a better time to enjoy a Walt Disney World experience! To get started with FastPass+, click here. Valid Theme Park admission is required. Availability subject to device limitations and features may vary by device or service provider. Message, data, and roaming rates may apply. Coverage and app stores not available everywhere. If you’re under 18, get your parent’s permission first. Online registration required. In-app ticket purchases not available to residents of all countries. Disney FastPass+ attractions and entertainment experiences, the number of selections you can make, and available arrival windows are limited. Valid through 12/31/2019. Please note that not all Walt Disney World® Theme Park attractions are available during Disney Extra Magic Hours. Extra Magic Hours schedule and available attractions are subject to change without notice.